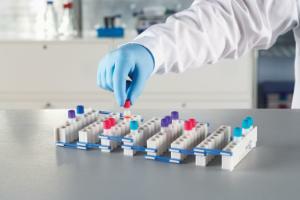 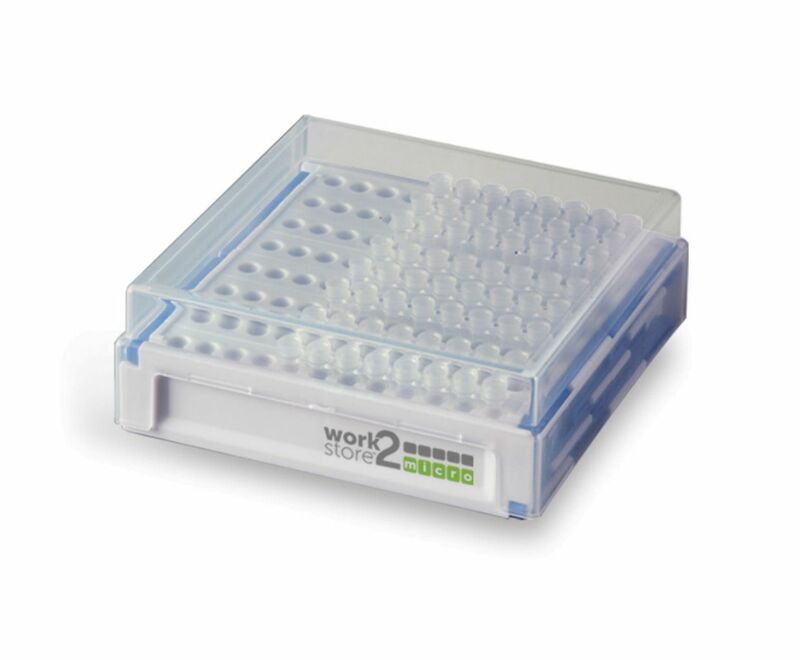 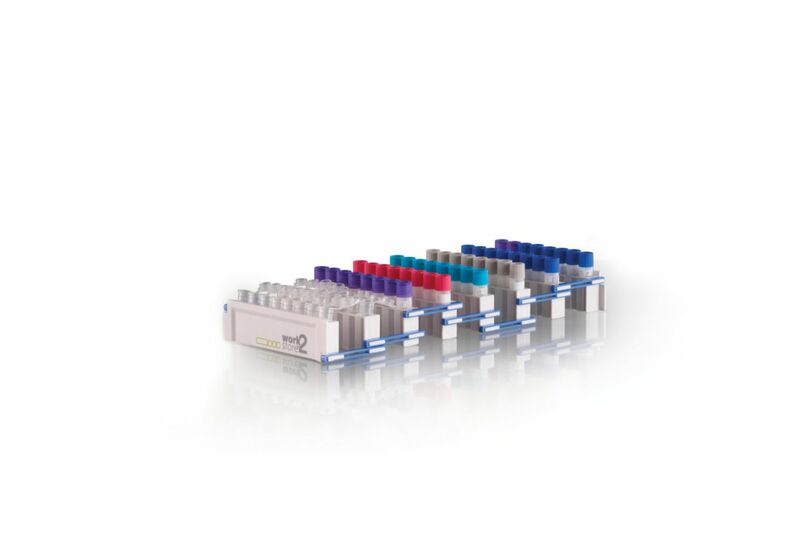 Reduce sample handing time and the need for several racks when working with samples for cold temperature storage with ward's work 2 storage expanding storage tube racks. 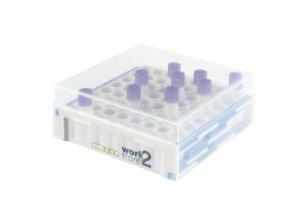 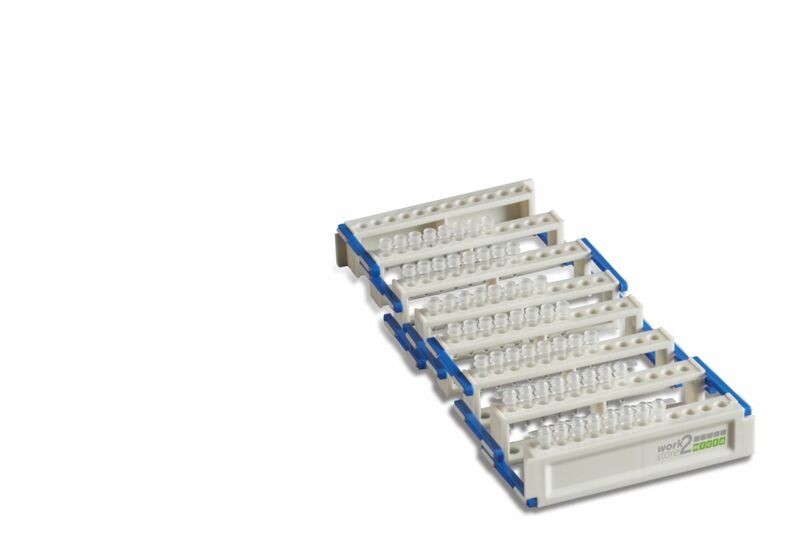 The opening and closing mechanism allows the rack to expand, creating needed room for sample manipulation. When done, simply collapse the rack back to its' compact form and it's ready for the freezer. 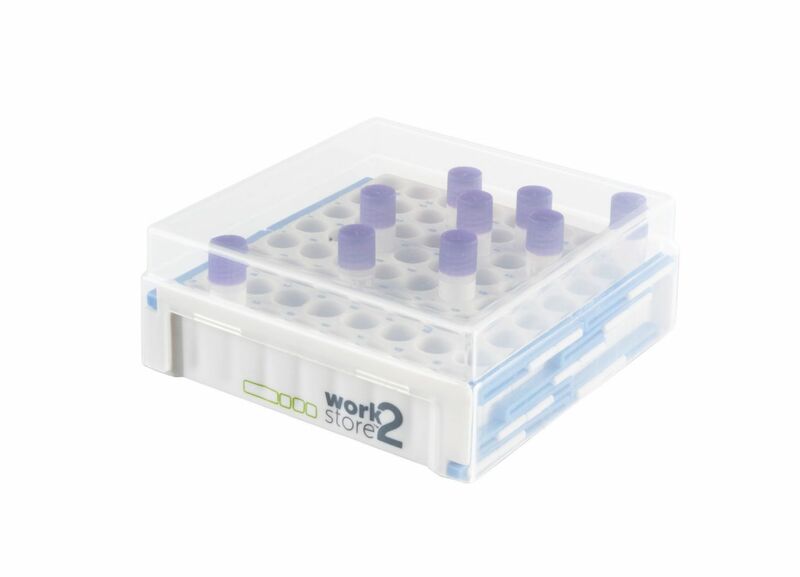 Two versions are available, one for holding 1.5/2.0 ml cryo and microtubes, and the micro reversible version for holding 0.5 ml and 0.2 ml tubes.